ENERGY STAR is a voluntary government program backed by the US Environmental Protection Agency (EPA) that provides unbiased information to organizations and consumers about cost-effective, energy-efficient products, practices, and services. ENERGY STAR is the simple choice for energy efficiency, and behind each ENERGY STAR label is a product, building, or home that is independently certified to use less energy and cause fewer of the emissions that contribute to climate change. For more than 20 years, people across America have looked to EPA’s ENERGY STAR program for guidance on how to save energy, save money, and protect the environment. Reliable Controls is committed to continually improving the management of energy resources, which reduces both operating costs and related forms of pollution. 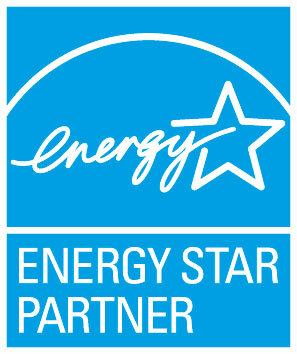 The company is proud to be part of the family of businesses that have joined with ENERGY STAR. The acceptance of Reliable Controls Corporation in Canada as an Energy Star Partner will complement the company’s LEED®, ISO, and sustainability initiatives.